Searching for quality limo companies near you can be a daunting task. Who can you trust? Who has the most reliable vehicles? If you want to view all the best limo services, vehicles and prices in one place, complete a search on Price4Limo.com. We work with the nation's top-rated limo companies and have access to the largest fleet with over 12,000 vehicles available for hire throughout the USA. 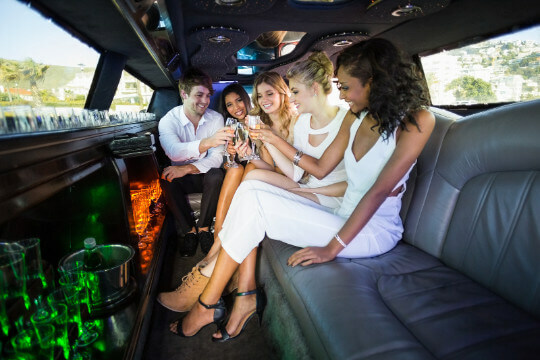 No matter the occasion, renting a limo should be a great time! Click the button below to get started by completing a search in your area. When searching for transportation services on Price4Limo you will notice our selection is not limited to just limousines. 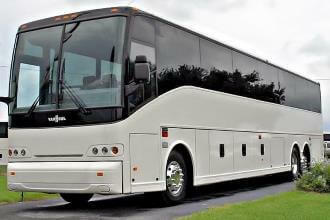 We also have party buses, shuttles, and charter bus rentals as well. With that said, limos are still the fan favorite. 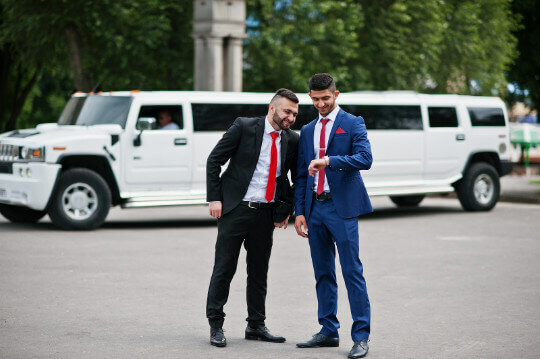 The most popular limo rentals include the Hummer, Cadillac Escalade, Chrysler 300, Mercedes-Benz Sprinters, and the old school Lincoln town car. 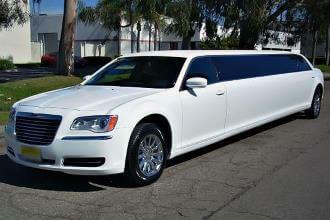 Each limo will have a different amenities and passenger capacities depending on your are. Remember, these rides are all one-of-a-kind, so make a reservation in advance! 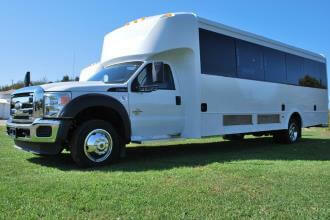 Limos can be used for any special occasion from a nice night on the town to a wedding. Some of our most popular services also include birthdays, bachelor and bachelorette parties, corporate transportation and sporting events. Hiring the right limo company to service you is important. That's why Price4Limo has only partnered with the best of the best so you can feel confident renting a ride from our site! Search the top limo companies in your area. Contact us today for a free quote or book online and take advantage of our affordable limo rental rates. © 2017 Price4Limo. All Rights Reserved.